I simply adore poker straight hair. They’re manageable, no fuss and easy to maintain. Just a sweep of a brush and you’re ready. But after three re-bonding sessions and with the beating of harsh chemicals, my hair have gone down to half its volume and the texture has taken a beating too. So I was wondering if there was something I could do to my hair that would make them naturally straight, that too without undergoing any pricey chemical treatments. And this is what I came across. So bringing to you some all natural, chemical free home remedies to get natural straight hair. 1. Coconut milk: Coconut milk is known to have excellent hair straightening attributes. It’s anti-bacterial properties also keep any scalp infections at bay giving away shiny, lustrous hair. So add the juice of a lemon to a cup of coconut milk and refrigerate it for a few hours. You will notice a layer of cream deposited on top of the milk. Massage your hair and scalp with this cream. Cover your head with a shower cap and wrap it up in a hot towel. Let it sit for about 20 minutes and rinse off with shampoo. Comb your freshly shampooed hair and allow them to dry. Regular use of this remedy will lead to glossy, straight hair. 2. 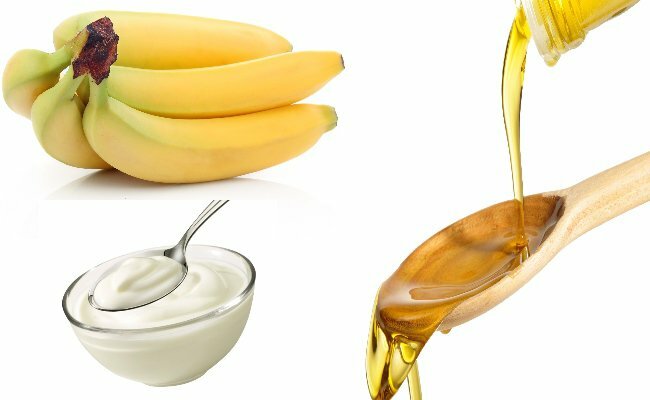 Banana mask: Take a ripe banana and mash it in a bowl. Now add 1 tbsp each of olive oil and fresh curd. Apply this mixture generously covering your hair from root to tip. Comb your hair with this mixture on, so that it gets distributed evenly. Rinse off with a shampoo after half an hour and condition them to get soft, silky straight locks. 3. 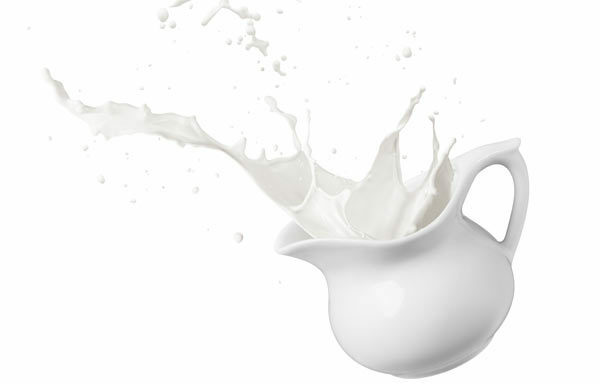 Milk: Milk is also known to give away smooth, frizz free hair. 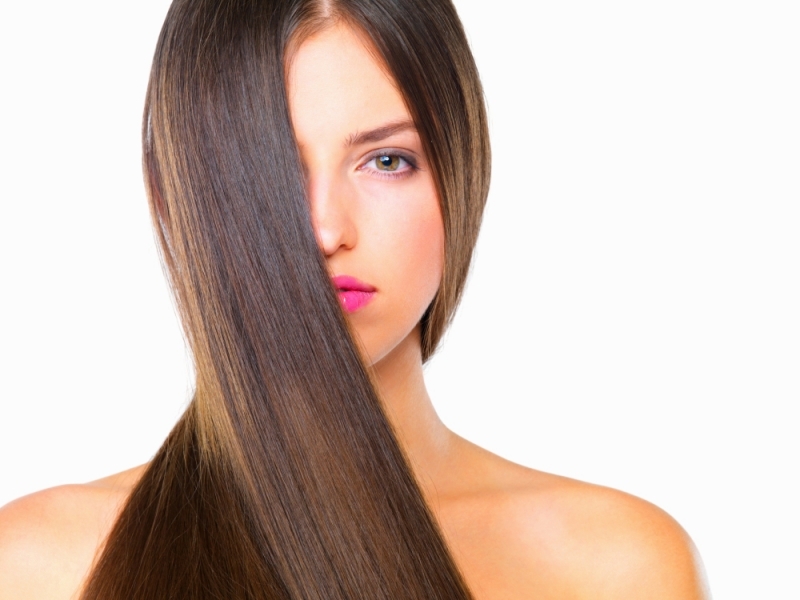 The protein in milk fortifies the hair shaft making way for shiny, straight hair. So mix together equal quantities of milk and water. Store this concoction in a spray bottle. Spray this mixture evenly over your hair and comb out any tangles. Leave it on for an hour and wash with a mild shampoo and condition your hair. Use a wide tooth comb on your semi wet hair and leave them to air dry. 4. 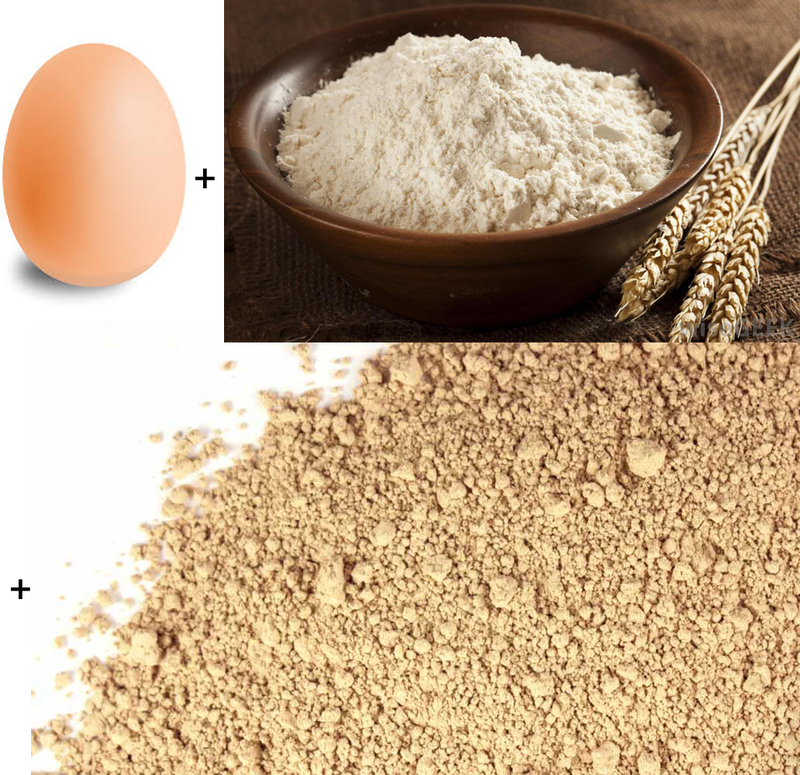 Rice flour, egg white and fuller’s earth mask: Another all natural, chemical free remedy for hair straightening, would be a hair mask made from one cup fuller’s earth, one egg white and 2 tbsp rice flour. Add some water to this mixture to get a thin consistency. Apply it evenly all over the hair and rinse off with plain water after an hour. Now spray some milk and water concoction over your hair. Let it sit for 15 minutes and wash with a mild shampoo followed by a conditioner. 5. 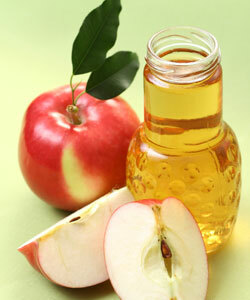 Apple cider vinegar: We all know of the brilliant sheen apple cider vinegar adds to our hair. But do you know of its straightening properties? So take some apple cider vinegar and add 2 tbsp boiled water and 1 tsp olive/ almond oil to it. 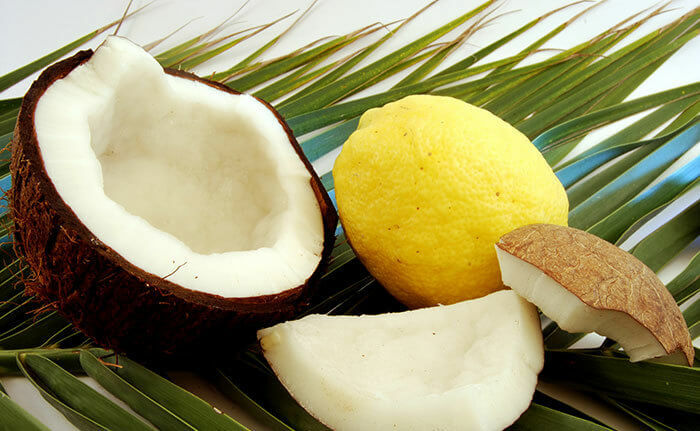 Now soak a cotton ball in this mixture and apply it to your crowning glory from root to tip. Rinse off with plain water (avoid using a shampoo unless you find them too greasy) after about 40 minutes to get smooth, straight, luscious locks. So use these simple remedies straight out of your kitchen and say hello to a gorgeous looking mane. Regular use of these remedies will not only help straighten your frizzy hair but will also undo the damage caused by previous chemical treatments.